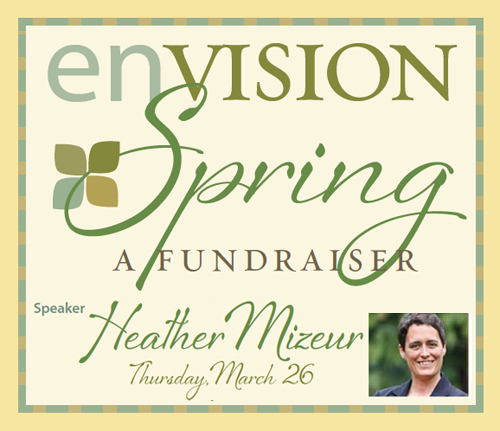 Thank you for your interest in attending this event, and helping to support the mission and expanding work of Envision Frederick County. This is our first such fundraising event, and it comes as we enter our fifth year since forming in 2011. With a great speaker, in a fantastic venue, with beautiful music and an outstanding caterer, we are looking forward to this event, and to your company. • This online transaction is administered through PayPal, but you do not need to use or have a PayPal account.